An outstanding arcade shoot-em-up and the best version of Robotron ever made. The game plays well with 8MHz CPU, but really plays best in 16 MHz, blazing fast and silky smooth with no slowdown whatsoever. Compared to the iOS Minotron, this game is faster, more immediate and more intense, owing to its excellent controls. You can play very well with one joystick, but dual-joystick mode is also available. This is easily my favorite Atari ST videogame. Of course, I've only played a handful, but I honestly don't see anything that is going to surpass Llamatron. Fantastic work! An early game from Al "Leisure Suit Larry" Lowe, using a refinement of a typing-free adventure game engine he developed for an earlier game. You are tasked with tracking down 10 lost items and returning them to either their rightful owners in the Hundred Acre Wood, or dropping them where they are "supposed" to be. Controls consist of cardinal directions, take and drop, plus sometimes some location-specific actions. All actions can be triggered either using keyboard shortcuts (first letter for directions, take and drop, numbers for location-specific actions) or mouse control and the game can be saved -- though only one in-progress game can be saved at a time. This is one of those kids' games that teaches you things without you realising it, whether it's how to navigate around an area either by making a map or recognising landmarks, or using logical thinking to determine who the various lost items belong to. There's probably a touch of anger management in there, too, as Tigger's occasional randomly triggered interventions, which bounce you to a random location and cause you to drop any item you are carrying, are extremely irritating! Graphics are early-era low-resolution Sierra and don't really show the ST's capabilities to their fullest, but they're clearly recognisable as the characters they are supposed to be, helping to capture that authentic "Pooh" atmosphere and maintaining the player's attention with bright, cheerful colours. It's hard to overemphasise how utterly charming the writing in this game is -- it feels wonderfully true to the Pooh books, and makes reference to various Pooh stories and animations from over the years. It's simple and rather easy (especially for an adult!) but it's well worth playing, and an element of randomisation in terms of the objects you have to find and their starting positions makes it quite replayable, too. 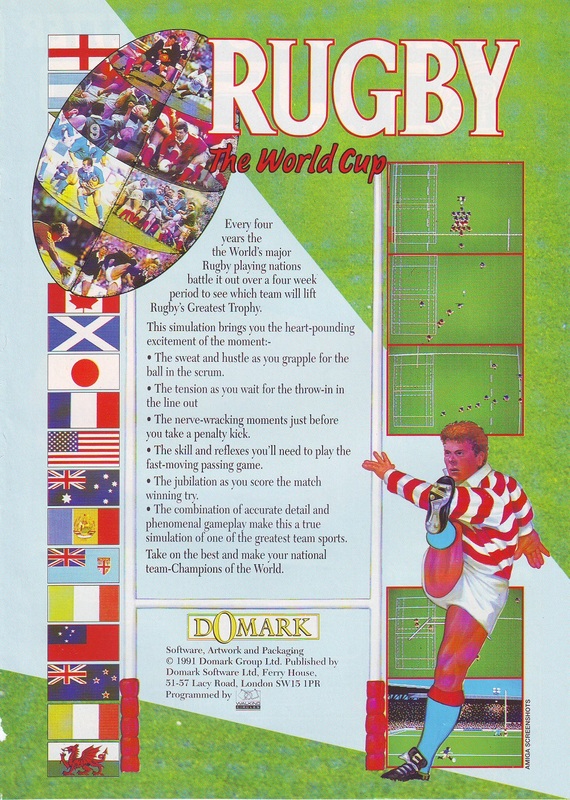 One of MicroProse's finest. Not only a great game, but also had one of the finest manuals I've ever seen -- a thick, glossy publication that was as much an interesting book about military aircraft and strategy as it was about actually playing the game itself. If you can track down a complete-in-box copy of this, it's well worth adding to your collection. I hacked that game. There was a protection mechanism that checked whether track 42 (sic!) of the floppy was not formatted. Replaced the conditional jump with a NOP of the 68000. Long time ago. I like the gameplay. And the soundtrack is awesome. Didn't have any problems setting the right resolution. Storymode could use some more levels. Beside that it is a nice homebrew game.